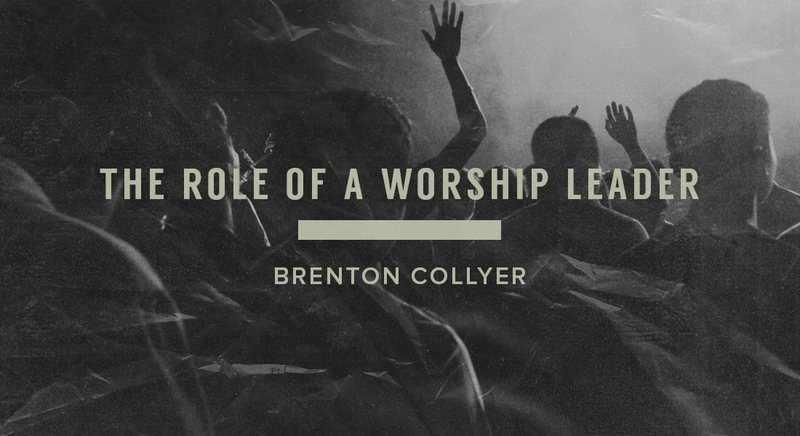 Brenton Collyer serves as the Worship Pastor and Creative Director of Calvary Monterey. He writes regularly on worship and leadership at brentoncollyer.com. Follow him on Twitter.